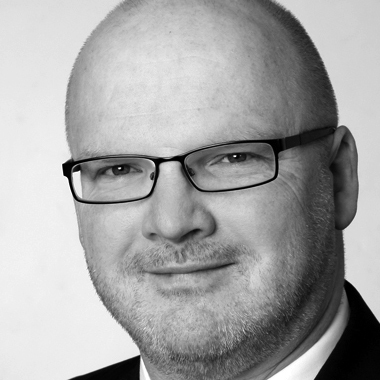 Dr. Carsten von Blohn is a result oriented entrepreneur, building and developing businesses and organisations. He provides interim management and consultancy. A microbiologist by training, followed by a PhD in a Max-Planck-Institute, Carsten started his career in the pharmaceutical industry and held different national and international commercial positions in GlaxoWellcome, Wyeth and Abbott. In 2012, Carsten founded his own consultancy, PlanB. Carsten drives strategy development with a strong focus on implementation. He manages cross-functional, national and international teams in a broad range of therapeutic areas with a strong focus in specialty care and orphan disease. As an Interim-Manager he supports “big pharma” as Marketing-Manager, Business Unit Director or commercial launch lead. In start-ups, he supports in commercial leadership roles, such as Commercial Director or Country Manager and is able to build the German affiliate from scratch on.